This book covers the problems related to acetic acid in the food industry. People have been using acetic acid to produce food for thousands of years and continue to find new uses for it. The first two chapters are related to the bacteria that not only produce acetic acid, but also use it for intracellular function and interspecies communication. In the remaining chapters, the authors describe known and new uses of acetic acid in vegetable, fruit, fish and dairy products. A separate chapter describes the use of acetic acid to remove pesticides from the surface of fruit and vegetable peels. The described methods work well in industry and at home. Currently, the industry is obliged to minimize wastewater. Therefore, the last two chapters describe the latest methods of recovering acetic acid from sewage and its possible reuse. 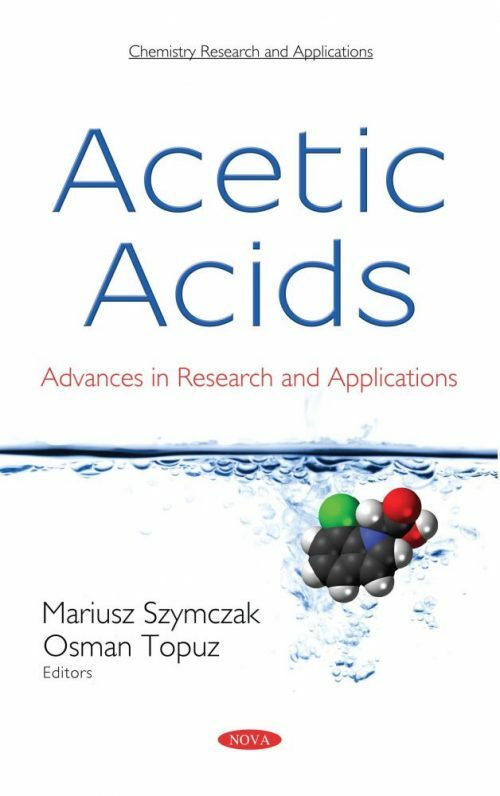 This book is – in principle – intended for students and staff of agricultural academies, but may also be of interest to food producers who will find in it a number of tips for food technology related to the use of acetic acid.